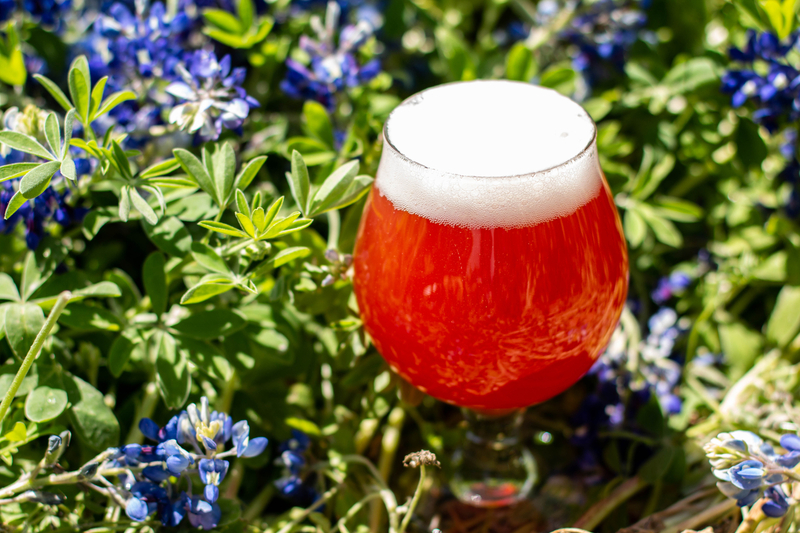 Today we'll be releasing our 2019 batch of Detritivore -- our farmhouse ale aged on the "spent" cherries from Montmorency vs. Balaton! Years back when we made Montmorency vs. Balaton for the first time, the previously refermented or "spent" fruit still had a lot of color, flavor and aroma. Rather than wasting the cherries, we decided to age a younger farmhouse ale on it. As the young beer steeped on the spent fruit, it absorbed much of the remaining color, flavor and aroma. The result is a highly balanced, refreshing, and delicious farmhouse ale. Like all our farmhouse ales, Detritivore is brewed with well water and native grains. It was hopped with a blend of fresh hops and aged hops from our barn, and fermented with our mixed culture of brewers yeast and wild yeast and bacteria. It was 100% naturally conditioned in kegs and bottles. It's 5.6% alcohol by volume and was packaged in early March of this year. 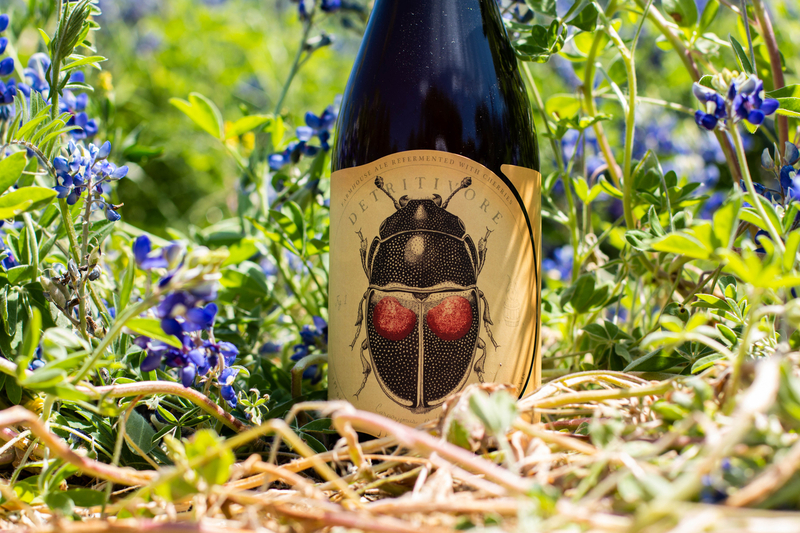 2019 Detritivore will be available by the glass and in bottles to go beginning today (04.05.19) at our restaurant and tasting room. We have about 1,700 bottles available (750ml/$18) with a 12 bottle per guest per day bottle limit.